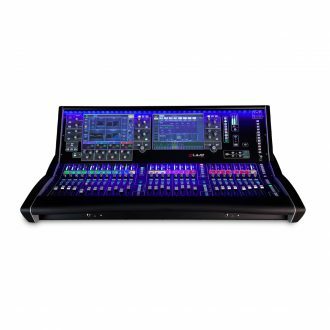 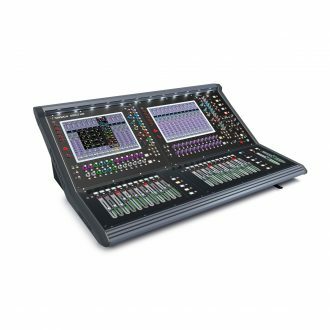 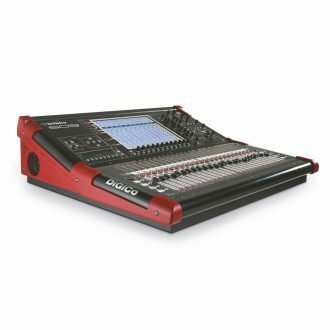 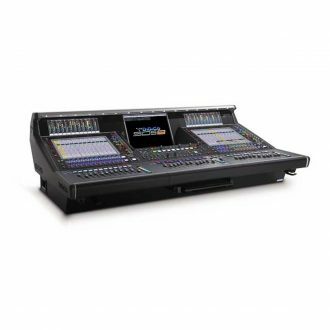 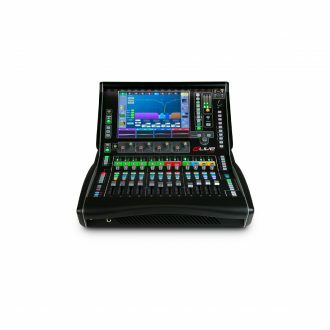 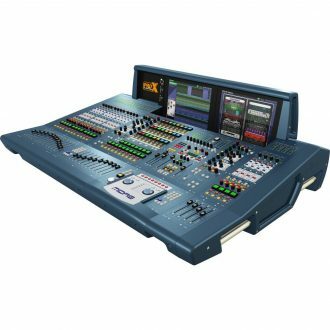 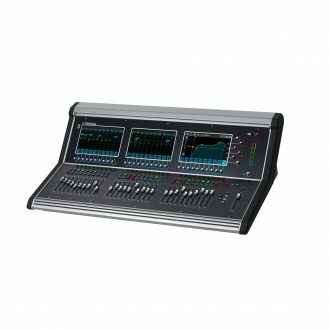 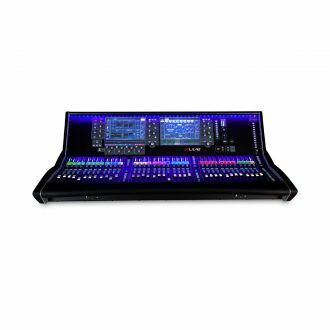 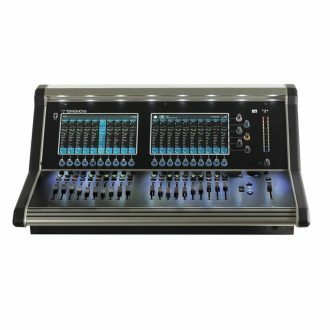 Dual 12” capacitive touchscreen, Gesture control – pinch, swipe, drag ‘n drop, Dedicated multi-mode EQ view, Configurable widget areas for Scenes, meters, FX and more, 3 pages of 6 assignable rotaries per screen. 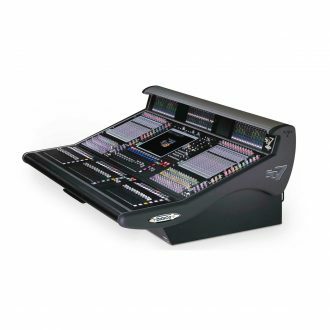 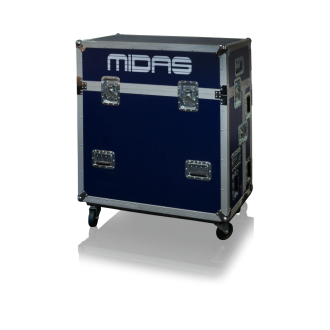 A touring grade road case for the MIDAS PRO2C Live Digital Console with 40 x 40 mm durable aluminium edging extrusions. 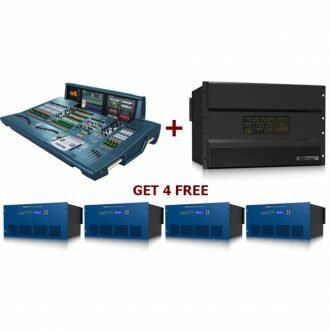 PRO9 provides comprehensive automatic latency management of all internal routing and processing latency – and also includes compensation for external analogue inserts. 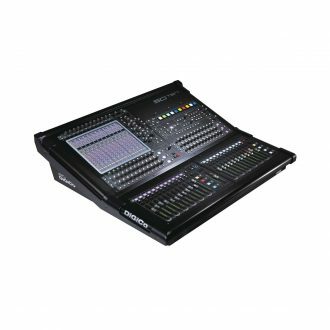 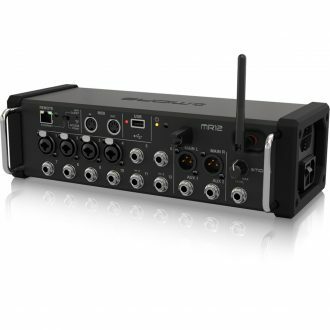 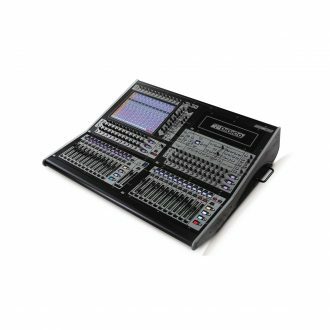 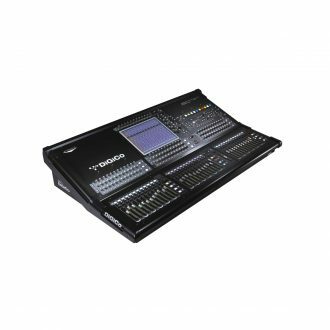 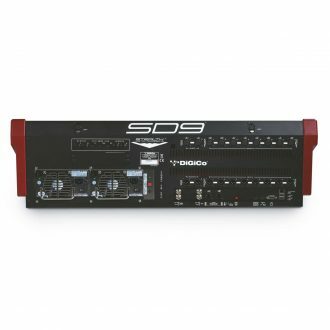 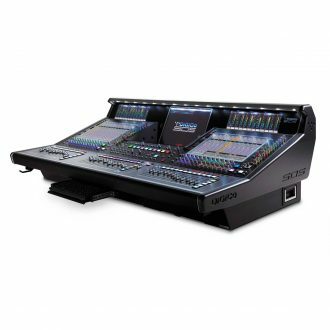 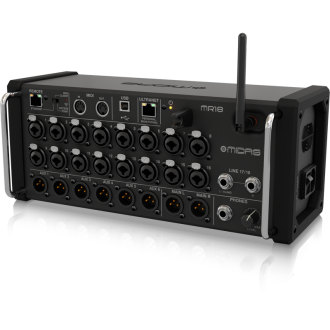 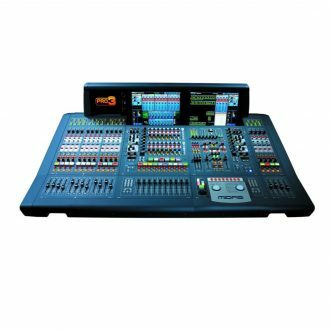 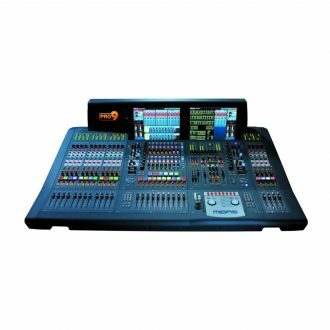 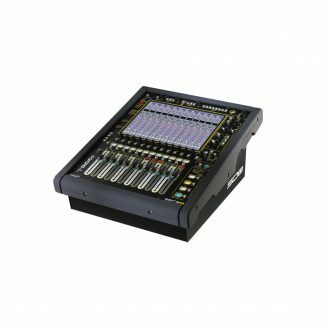 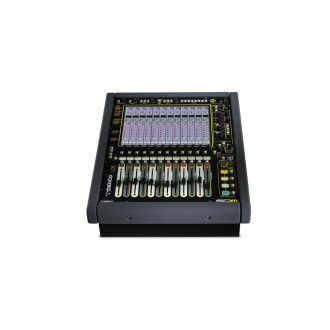 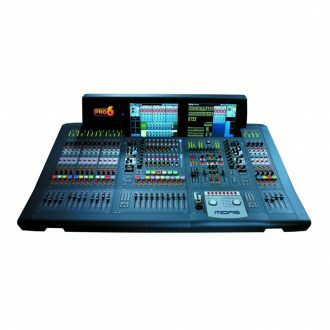 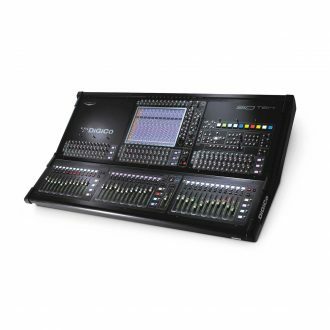 PRO6 is compatible with all MIDAS PRO Series digital I/O units, as well as with any other 96 kHz-enabled AES50-equipped devices. 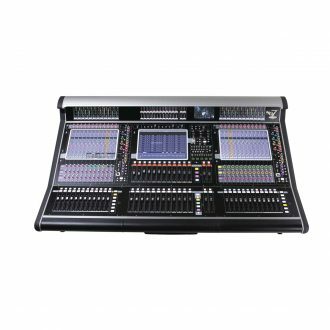 At the heart of MIDAS console navigation are the VCA and POPulation groups.